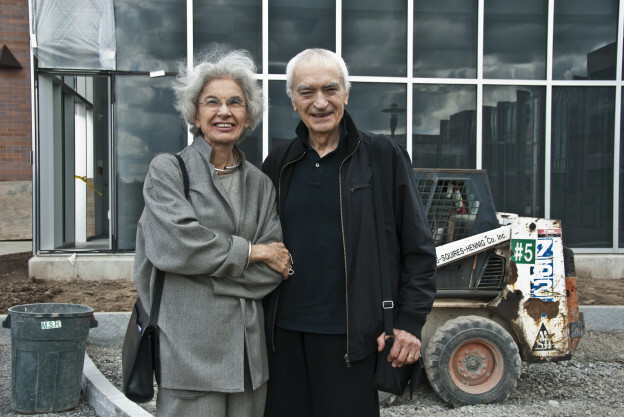 I was very sad to learn this morning that Massimo Vignelli has passed away. As someone who loves great design and transportation, Vignelli’s work has always been of great interest to me. This entry was posted in Advertising, Aviation, Design, History, Travel and tagged "Massimo Vignelli", AA, American Airlines, design, designer, logo, map, Metro, MTA, NYC, Subway, Washington D.C. on May 27, 2014 by Ian Petchenik. A few years ago after my grandmother passed away my father and I found a box of photographs and documents in a closet. At the top were photos we recognized: family trips, cousins, weddings and births, but as we sifted through the box we went further back in time until finally reaching the turn on the twentieth century. 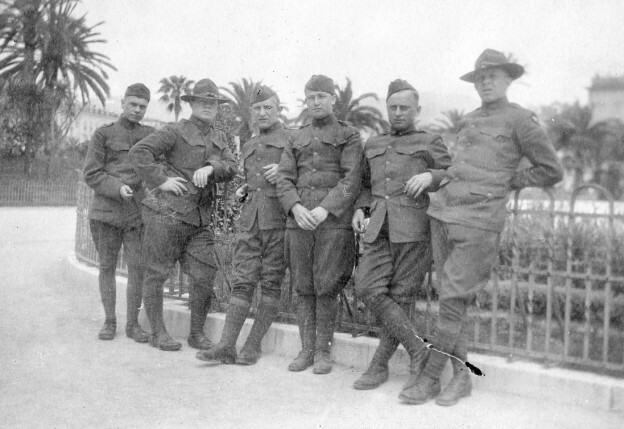 This entry was posted in History and tagged 1918, 1919, 1921, 1926, Beach, Camp Lee, Casino, Corporal, Doughboys, Family History, France, Great-grandfather, Mediterranean, Monte Carlo, New York, Nice, Soldiers, Supply Sergeant, The Great War, World War 1, World War I, WW1, WWI on October 31, 2013 by Ian Petchenik.